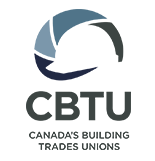 Canada 2020 and the Canadian Council of Chief Executives present: The Canada-China Relationship – Keeping up the momentum. As conversations about Canada’s engagement in the Trans Pacific Partnership heat up, CEOs engaged in the Asian marketplace have a unique perspective about the current and future state of our economic relationship with China. 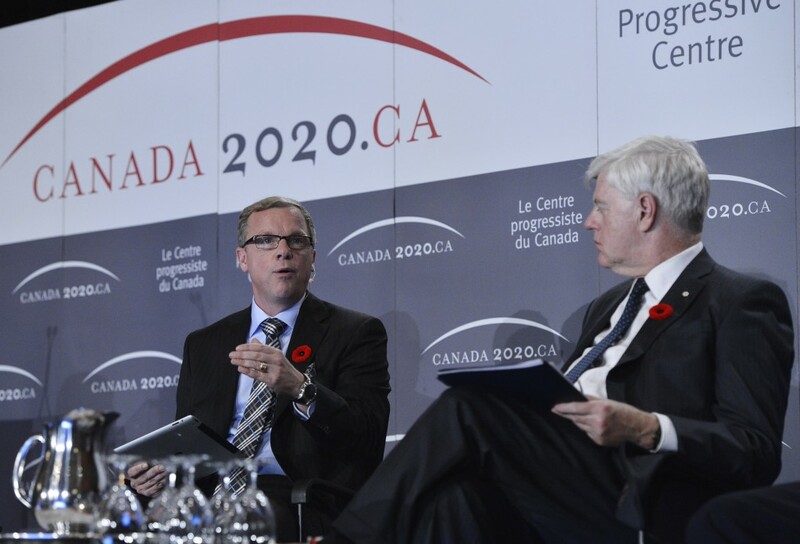 On October 29th, Canada 2020 and the CCCE hosted an in-depth panel conversation about the way forward for our two countries. The event was framed by a keynote presentation from Wendy Dobson who is the author of the new book Partners and rivals: the uneasy future of China’s relationship with the United States.